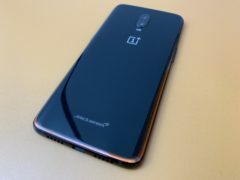 Smartphone maker OnePlus has unveiled a new superfast charging phone built in collaboration with motoring firm McLaren. 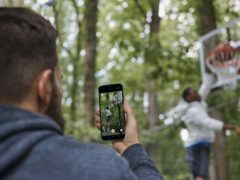 How does the Google Pixel’s Night Sight match up to rivals? 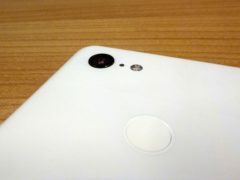 This week Google began rolling out its highly-anticipated Night Sight feature to Pixel smartphones, which the company claims will enable people to take bright photos in dim-lit settings without using flash. 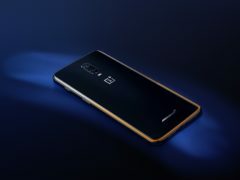 Chinese manufacturer OnePlus has unveiled its latest flagship smartphone, which hopes to offer a lower priced alternative to the likes of Apple and Samsung. 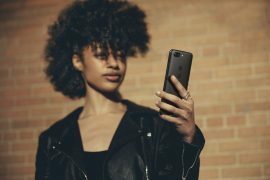 Phone maker OnePlus has announced a “community event” in New York at the end of October, where the firm will offer a first look at its next smartphone, the OnePlus 6T. 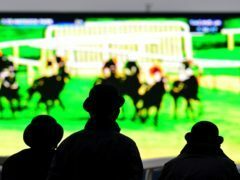 OnePlus is making its first move away from smartphones with the release of a television set focused on intelligent connectivity. 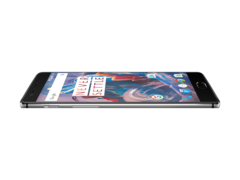 OnePlus has announced that its two-year-old OnePlus 3 and 3T devices will receive Android P – the new version of the operating system – when it launches later this year. 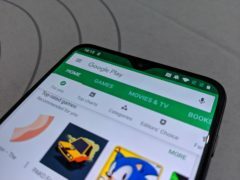 Should you buy… the OnePlus 6? 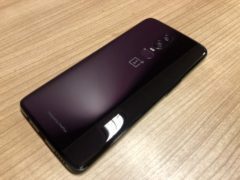 The new OnePlus 6 has a clear aim: to offer a genuine alternative to the Apple and Samsung phones of this world, but at almost half the price. 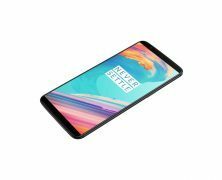 The OnePlus 6 wants to replace your Apple or Samsung phone and save you money in the process. 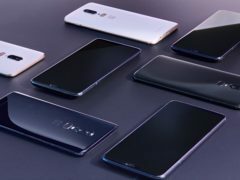 Chinese smartphone maker OnePlus has unveiled its latest flagship phone to challenge Apple and Samsung – one that is priced significantly lower than its rivals. 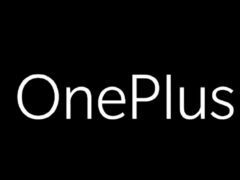 Smartphone maker OnePlus has been hit by a cyber attack affecting up to 40,000 customers and compromising their credit card information. 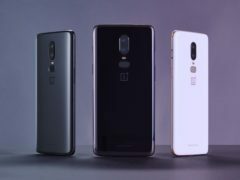 OnePlus, the Chinese start-up looking to challenge Apple and Samsung with its lower-priced premium smartphones, has unveiled its new flagship device, the 5T.